It’s highly visible! It’s deployable! 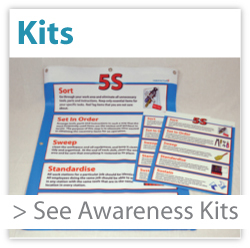 ..and it’s easy to understand and use! Exclusive to Fabufacture, the 5S Red Tag Station™ deploys one of the most important tools of the red tagging activity exactly where they are needed the most! 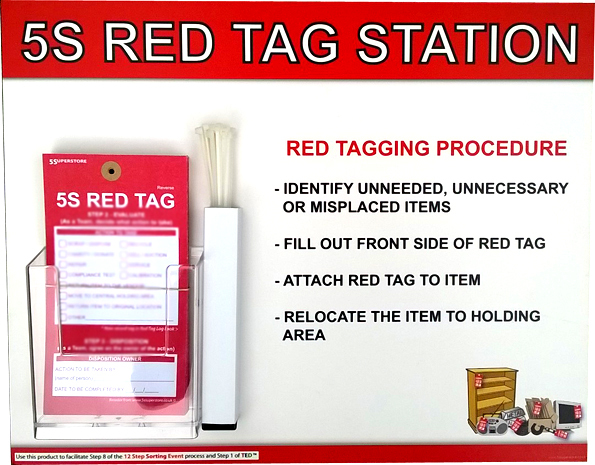 The 5S Red Tag Station™ ‘initiates’ and mostly importantly ‘promotes’ the sustainment of red tagging activities throughout your facility. 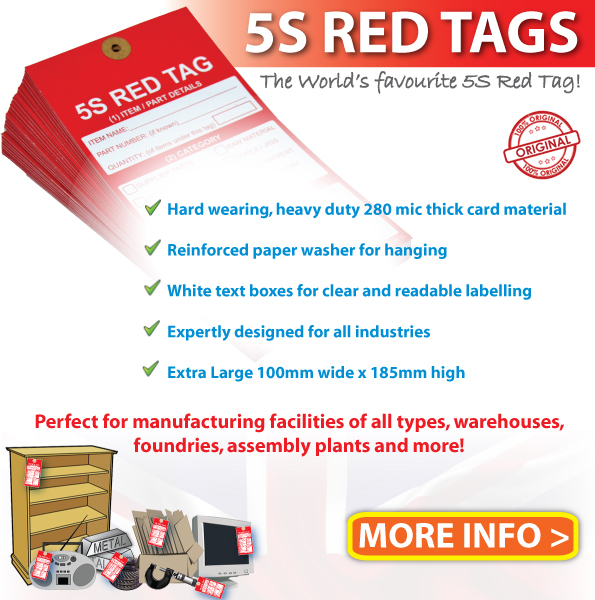 You must build the red tagging activity you’re your company’s everyday mind set and nothing does it better than the 5S Red Tag Station™.